Dr. El Kalla was appointed on November 19, 1996. A medical practitioner by training, Dr. El Kalla’s experience has extended far beyond clinical practice. With regards to the public health sector, Dr. El Kalla helped lay the foundation for health sector reform and the re-engineering of the Ministry of Health as a key member of the Health Policy Committee. Dr. El Kalla has also managed the following health projects: Family Health project in cooperation with GTZ, regional Center for Training in Family Planning (USAID), and the Cost Recovery for Health projects (USAID). With regards to the education sector, Dr. El Kalla founded and chaired Futures Foundation for Education Training and Development, which educates around 10,000 students. 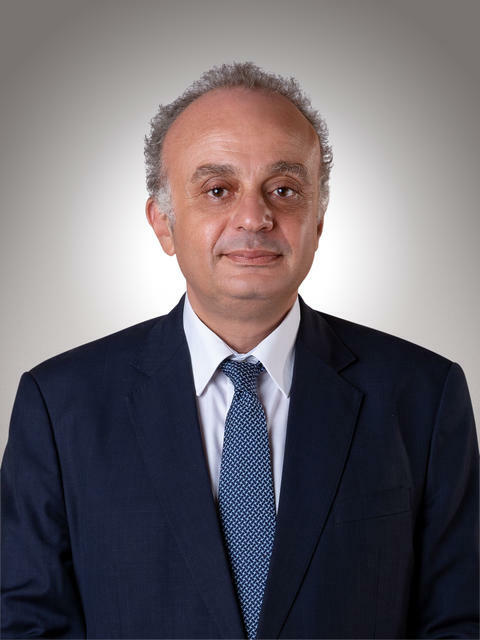 With regards to the trade and commerce sector, Dr. El Kalla is the President of GS1 Egypt, a company that promotes international trade standards. Dr. El Kalla has also developed curricula for nurses’ education in Yemen and has provided training in collaboration with UNRWA for Palestinian nurses in refugee camps. Dr. El Kalla has also setup the foundation for the Child Spacing Program in the Sultanate of Oman, and was a member of the Japanese-Egyptian survey team in Iraq in July 2003. Dr. El Kalla graduated from the University of Texas, “Health Science Center in Houston”, and attended training courses at Harvard, Johns Hopkins, Boston and Ohio State Universities. 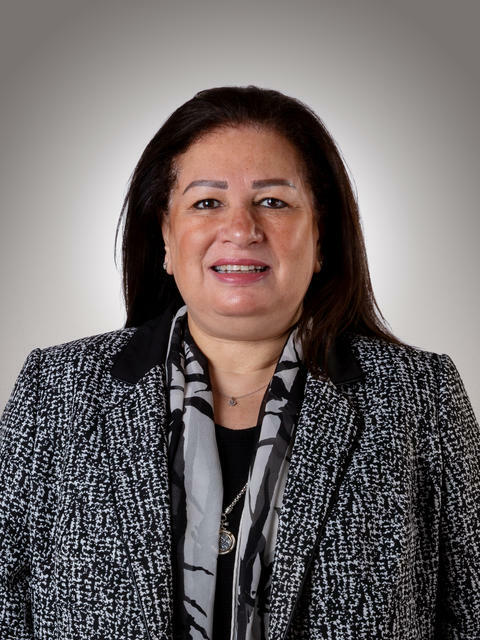 Dr. El Kalla is currently a member of the Board of Trustees of AFS International for Cultural Exchange in New York, and the founder and president of the Egyptian Society for Health Care “ESQUA”. 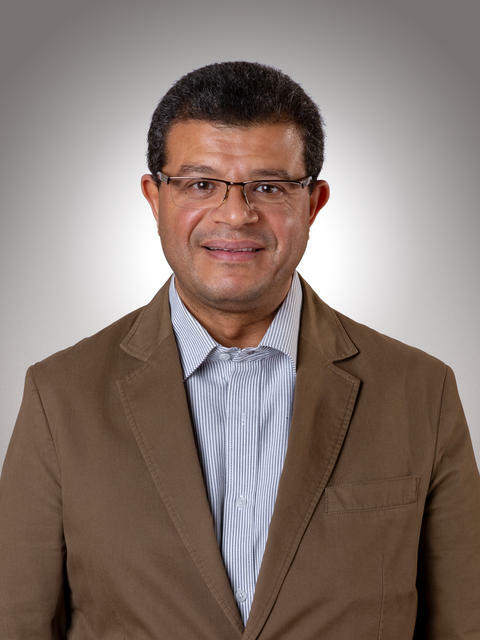 Dr. El Kalla is also an active member of the Egyptian Fertility Society, the American Society of Public Health, and the Specialized National Committee for Health. Mr. El Kalla was initially appointed on July 2, 2009, following a 10-year career in the United Nations (Mr. El Kalla worked at the UNHCR, UNV, UNRC and UNDP). Mr. El Kalla founded Ahead of the Curve (ATC) in an effort to develop a locally sensitized think tank that works on supporting the realization of a MENA based model for sustainability, and is currently its Chief Technical Officer. Mr. El Kalla supported the formulation of various CSR related publications and has co-organized and developed various key public awareness events in Egypt on issues such as climate change and corporate sustainability. Mr. El Kalla established the first professional consultancy in Egypt on CSR, social auditing, human resource benchmarking, and ethical supply chain management. Mr. El Kalla has been involved in various organizations and projects that encouraged private sector sustainable development and business development. Currently as CEO of the Company Mr. El Kalla is enhancing corporate governance and maximizing bilateral and multi-lateral partnerships with international partners. Mr. El Kalla graduated from the American University in Cairo (AUC) with a bachelor of arts in political science and public and international law. Mr. El Kalla has also attended York University where he conducted a specialized study on refugee issues. Mr. El Kalla is a member of the board of directors of the following institutions: Mavericks International Schools (Chairman), EMCO Systems, GS1 Egypt (CEO) and GS1 AISBL. Mr. El Kalla is also a founding partner in Social Impact Venture Partners. Mr. El Kalla has work experience in helping corporates and startups scale and disrupt as well as leading investments and growth initiatives in various industries such as healthcare, blended learning and home service market places. Mr. El Kalla is currently a member of: the innovation and entrepreneurship committee of the American Chamber of Commerce, and the ICT committee of the Egyptian junior businessmen association. 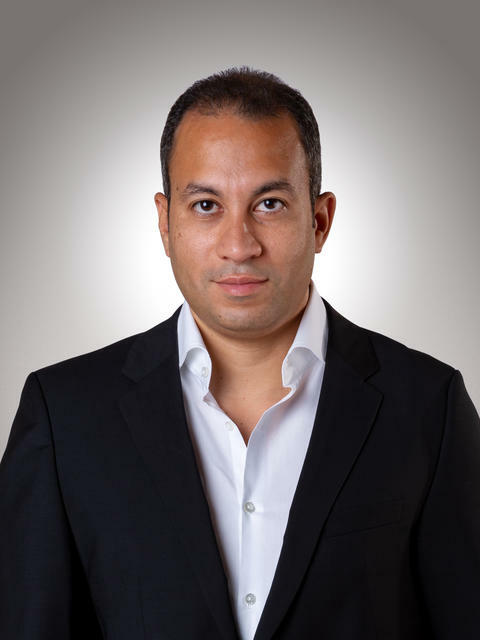 Mr. El Kalla received a bachelor of finance from the American University in Cairo in 2002. Mr. Yehia was appointed on November 19, 1996. Currently, Mr. Yehia is a Professor of Obstetrics and Gynecology at Ein Shams University, the Director of the IVF unit in El Nozha International Hospital Cairo, CEO of the Integrated Fertility Center (IFC) in Egypt, a Board Member of the Cairo Investment Company, CEO of the Egyptian Doctors for Medical Care, CEO of Queens Medical for Health Services, CEO of Queens Fertility Center, CEO of Global Medical Academy, and Vice President of the Egyptian Fertility Sterility Society. Prof. Dr. Salama was the former Minister of Higher Education, Scientific Research and Technology of Egypt, Prof. Dr. Salama is a Professor of Structural Engineering in Helwan University, Egypt. Prof. Dr. Salama is also a member of the board following institutions: Secretary General of the General Association of Arab Universities, Counselor of the American University in Cairo, Chairman of the Board of Trustees and the President of the Executive Burreau foundation, Chairman of Housing and Building Counsel (Academy of Scientific Research and technology), Vice President of the Egyptian Society of Engineers, Chairman of the Management Engineering Society and Information Technology Industry Development Agency (ITIDA). Prof. Dr. Salama holds a PhD in Structural Engineering from Heriot-Watt University, Edinburgh, UK and has a Master in Maritime Civil Engineering, from Manchester, UK as well as a Bachelor of Science in Civil Engineering degree from Cairo University. 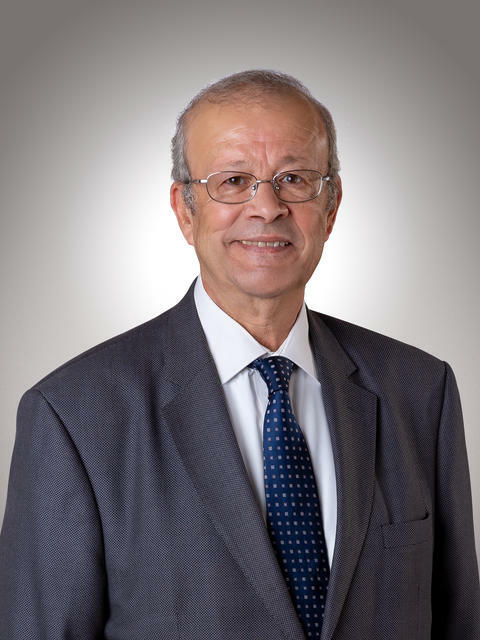 Mr. Soliman is also a member of the board of directors of the following institutions: the Internal Trade Development Authority, NEW Soft Software Company and Systems, “Nations and Future Company”, and the Egyptian Company for Medical Care Administration. Mr. Soliman is the Secretary-General of Badr University in Cairo. Mr. Soliman also has work experience as both a consultant evaluating investment proposals as well as a consultant for the preparation of financial and management studies for educational institutions. Mr. Soliman received a PhD in finance institutions from the Faculty of Commerce of Ein Sham University in 2017. Currently, Mr. Samy is an advisor in the areas of investment, financial markets and corporate governance. Mr. Samy is also member of the following institutions: non-executive chairman of the National Asset Management & Investment SAE, a non-executive board member of GB Auto and a number of non-banking financial services firms, the investment board of the State Pension Funds and the Waqf Authority, the International Advisory Board of the UAE Securities & Commodities Authority. Mr. Samy was also the former president of the Egyptian Financial Supervisory Authority. 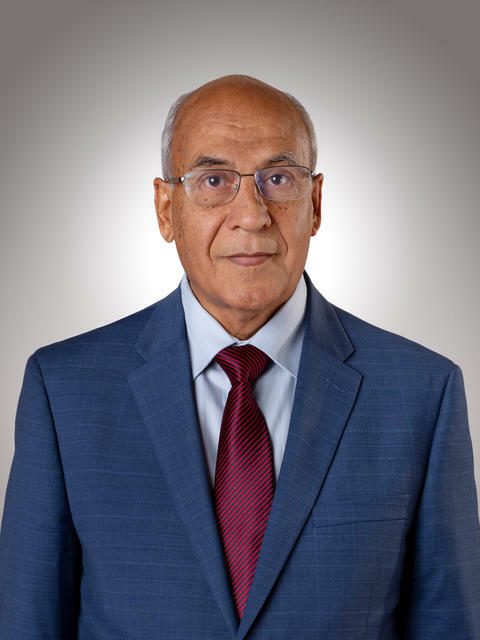 In addition, Mr. Samy previously served on the board of several institutions including: the International Organization of Securities Commissions (IOSCO), the Central Bank of Egypt and its Monetary Policy Committee, National Payment Council, the Anti Money Laundering Unit, Banque Du Caire and GAFI. Mr. Samy was also elected as chairman of the board of the following institutions: Financial Services Institute, Egyptian Institute of Directors, Accounting Oversight Board, High Committee for Accounting & Auditing Standards. 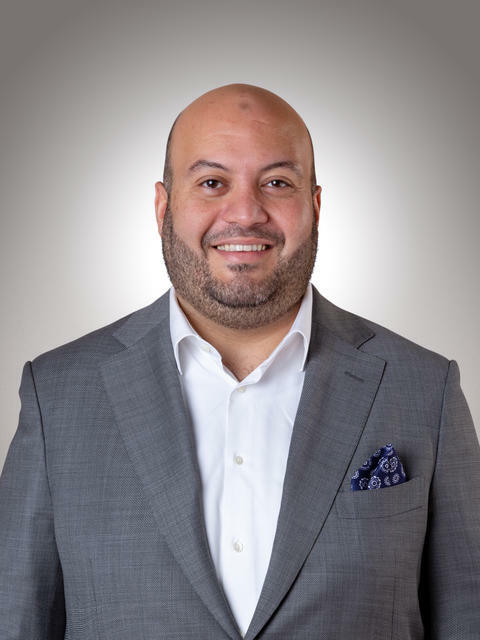 Mr. Samy previously held leadership positions in investment management and consulting firms, operating in Egypt and various countries within the Arab region (GCC and Levant). Mr. Samy started his career with global consulting firm Accenture in Chicago in 1987 prior to transferring to its regional office in Riyadh. Mr. Samy graduated with High Honors from Alexandria University’s Faculty of Commerce and, over the past two decades, attended a number of executive programs in strategy, investment and management at leading US and European business schools. Ms. Hosney has over 37 years of experience in various sectors of communications and information technology. As the Chief Executive Officer at the Information Technology Industry Development Agency, Ms. Hosney has established agreements with the Supreme Council of Universities, the Council of Private Universities, and the World Bank. These agreements prepare annually more than half a million graduates for the labor market. Additionally, Ms. Hosney prepared an integrated project for innovation and entrepreneurship along with supporting intellectual property rights through attending various conferences. Ms. Hosney is also the co-founder of Wasla for e-Payment, and supervises and is a major shareholder in the company Silicon Oasis. Ms. Hosney was also a Business Development Executive at Mobinil (from October 2008 to May 2012). Moreover, Ms. Hosney has played an instrumental role in establishing and managing the following companies affiliated with Orascom Technology (from October 1989 to August 2007): Solutions Plus Company, Health Plus Company, and IIS Company. Ms. Hosney graduated with honors from Cairo University as an economics and political science student in 1980, while jointly studying programming at the Institute of Statistics. Mr. El Khouly has previously served as CFO of Egyptian Contact Center Operator (ECCO), Financial Manager of ECCO, Financial Manager of Marketing International Co. and Sipco Paints Co., Accounting Manager of Marketing International Co. and Sipco Paints Co., Accounting Supervisor at El Banhawi Insulation Co., Internal Auditor at Baron Heliopolis Hotel, Accounting Receivable Supervisor at Hotel Sofitel Sharm EL Sheikh, Head Night Auditor at Riyadh Marriot Hotel, and Night Auditor at Riyadh Marriot Hotel. 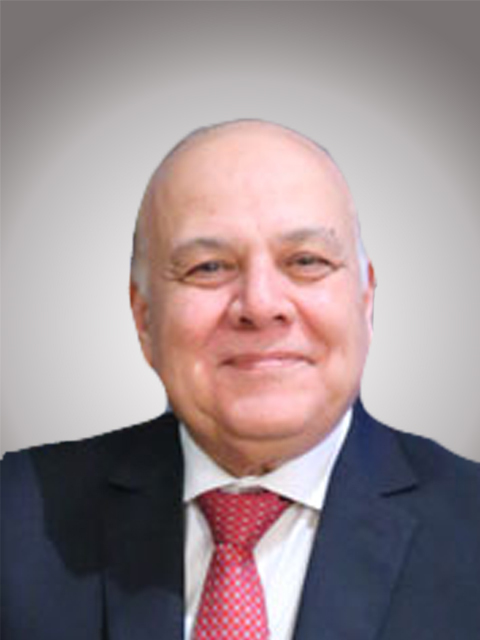 Mr. El Khouly graduated with a Bachelor of Commerce from Ein Shams University, Cairo in 1988. Ms. El Kalla is responsible for the delivery of operations, certain program management, and a range of corporate support functions. Ms. El Kalla started her career, as an online learning administrator at the Futures American School. Later on in her career, Ms. El Kalla was the Admissions Director at Futures American School, an International Programs Coordinator at Edu Systems International (ESI), a Guidance Counselor at Futures International School, a Community Outreach Programs Director in Edu Systems International (ESI), the Chief Executive Officer of Edu Systems International (ESI), and the Chief Cross-Functional Services of Futures Educational Systems. Ms. El Kalla also worked in various positions at the American University in Cairo (AUC), including Head Supervisor of the Junior Summer Program and Research Assistant at the Psychology Department. Ms. El Kalla graduated from AUC with a Bachelor of Arts (B.A.) in Sociology, and from the American International College (AIC) with a Master of Education (M.E.d.) in International Education. Mrs. El Noamany is the coordinator for international cooperation at the Ministry of Education and Technical Education. Mrs. El Noamany has had several contributions in the education industry including the STEM Schools, Nile Schools, IB Public Schools, Egyptian Japanese initiative for Education and the Education reform in 2018. Mrs. El Noamany graduated from Ain Shams University (French department) with a bachelor of arts and literature, from Lille University with a Master in Pedagogy and from SENGHOR University with a Masters in Management of Educational Systems. Mrs. Noamany also holds a diploma in Leaderships in Education from Singapore National Institute. Dr. Baskerville’s career experiences have included providing day-to-day management to early childhood programs, including Head Start in California and Baltimore, college and university instruction as well as managing and developing budgetary processes and proposal writing, having researched, developed, and written several successful early childhood grant initiatives. Dr. Baskerville graduated from University of the District of Columbia with a bachelor in Early Childhood Education. Dr. Baskerville also obtained certificates in teaching English as foreign language and Leadership Development and Organizational Behavior from University of Toronto and Johns Hopkins University, respectively, and is certified in the Quality Rating Improvement System (QRIS). Dr. Baskerville further holds an MA in Clinical Community Psychology and an MBA from the University of Phoenix. Dr. Baskerville holds a PhD in Education Administration from Morgan State University. Mrs. Korani has helped the Company in the restructuring of schools hierarchy charts and daily operations process, applying effective quality management and evaluation systems and obtaining the American and British school’s accreditations. Mrs. Korani graduated from Cairo University – Faculty of Commerce – Business and Administration department and holds an MBA from Cairo University. Mrs. Korani also holds an HR Management diploma from the American University in Cairo. Ms. Shokeir’s areas of expertise focuses on schools licensing and recruitment of staff members. Ms. Shokeir is also member of the Executive team and director of Futures International School. Ms. Shokeir’s graduated from the American University in Cairo with a bachelor of science. Ms. Shokeir’s also holds a diploma in material engineering. Mr. Seddik is professional is various areas relating to computer and electronic engineering, quality management, educational projects management, monitoring and evaluation in the information technology segment. Mr. Seddik has several years of experience working in various areas relating to, amongst other, operation, maintenance and repair of advanced electronic devices and different types of systems. Mr. Seddik has previously held leadership positions in military and other entities. Mr. Seddik graduated from the Military Technical College with a bachelor of electronic engineering and military science, and from Alexandria University with a master’s degree in communication. Mr. Seddik attended, over the past three decades, a number of training programs relating to operation, maintenance and repair of electronic equipment, quality and risk management and development in various countries.